Come and enjoy a stress free day of jumping horses. Unjudged. Come experience a hands on program. Work together with your child and learn how to groom a pony, basic horsemanship and prepare the pony for a introductory riding lesson. On Sunday September 16, Over $1500 in prize money. Please help support the Equine Rescue and remember “Anita” who had a passion for horses and the Equine Rescue! Prizes include coolers, brush boxes, cutting boards, tote bags, halters and more! Come and enjoy a day of stress free showing. 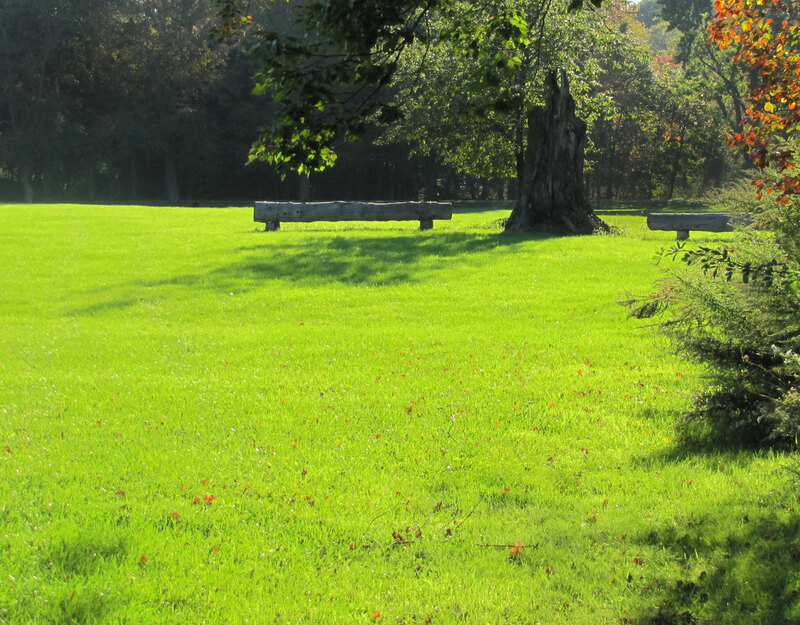 Sundays horse show will begin at 8:00am with the Beginner Pole and Short/Long Divisions. At 9:00, Ring one will start with the Novice Division (18″ Hunter, Eq and Jumpers),Open Hunters, Child and Adult Hunters and Equitation. Hunter height – 2.0, 2.6, 3.0. Equitation height – 2’6, 3’0. Classes may be combined. A $150 Open Hunter Classic will be offered and the winner will receive prize money and a cooler. Leadline should be around 12.30. The afternoon will offer several jumper classes and $250-$500 Jumper Classics. Heights – 2’0-2,3′, 2’6 and 2’9-3’0. Each division will have two classes and a Classic. Stop by and see all the great items we have in the Silent Auction . All proceeds from the silent auction go directly to Equine Rescue 501 c (3). 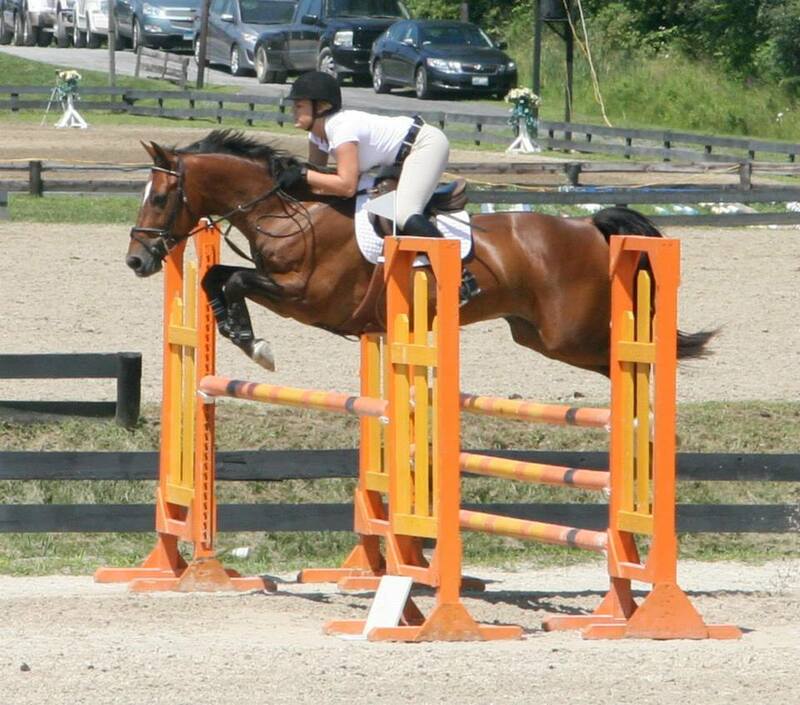 On Saturday, September 15 come and enjoy showing over hunt like jumps for prize money and help support Equine Rescue. Over $1000 in prize money. 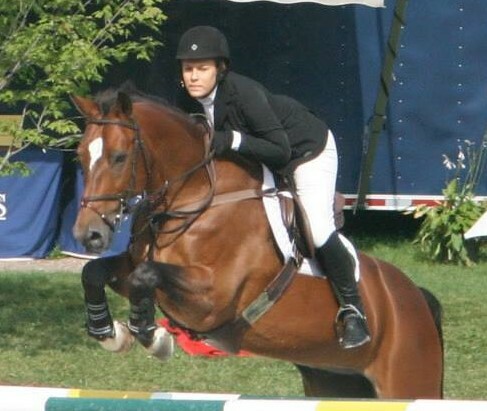 Thank you Millbrook Hunt, for sponsoring the $500 2’6 Hunter Derby – “In Memory of Billy Leitch”. 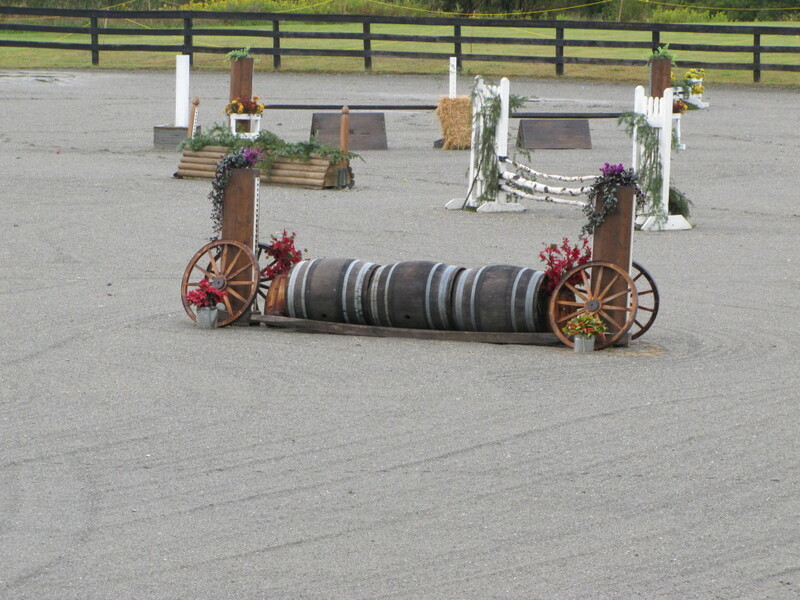 Courses will be fun and the jumps will be inviting and will consist of coups, brush, barrels, straw and much more. Great for introducing young horses to future hunter derbies, 3 day horses, and for riders to have a opportunity to jump different types of jumps. Warm up classes open all day. Heights will be 2’0, 2’6 and 3’0. A silent auction will open at 10:00 am. All proceeds from the silent auction go directly to Equine Rescue 501 c (3).